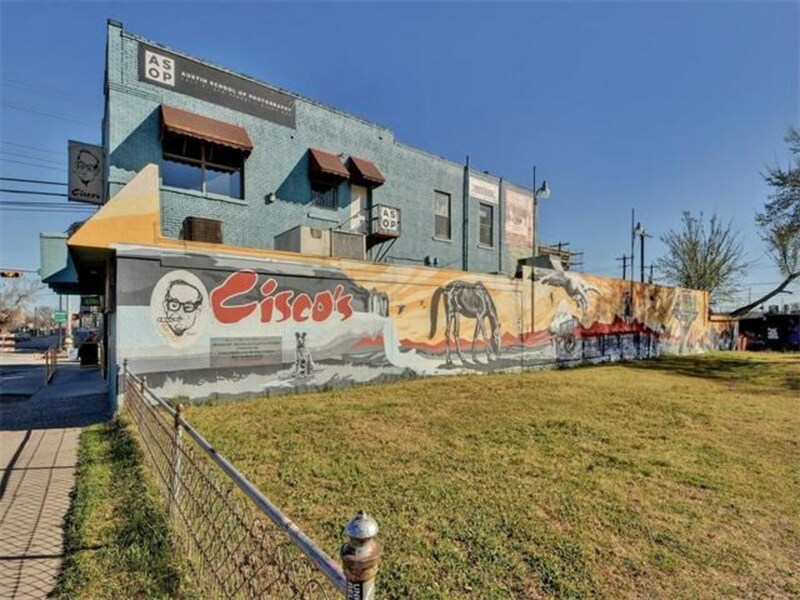 Cisco’s, the East Sixth Street mainstay famous for its migas and biscuits, will be selling booze and serving dinner under its new ownership team, which includes the grandson of the restaurant’s founder. The new ownership team at Cisco’s comprises Matt Cisneros, grandson of founder and namesake Rudy “Cisco” Cisneros; Will Bridges, co-owner and operator of several other Austin institutions, including Lamberts Downtown Barbeque, Antone’s, and Deep Eddy Cabaret; Rick McMinn, a builder who has been involved in 90 restaurants and bars in Austin and is co-owner of the historic Hoffbrau Steakhouse; and Bryan Schneider, a local businessman and real estate investor. 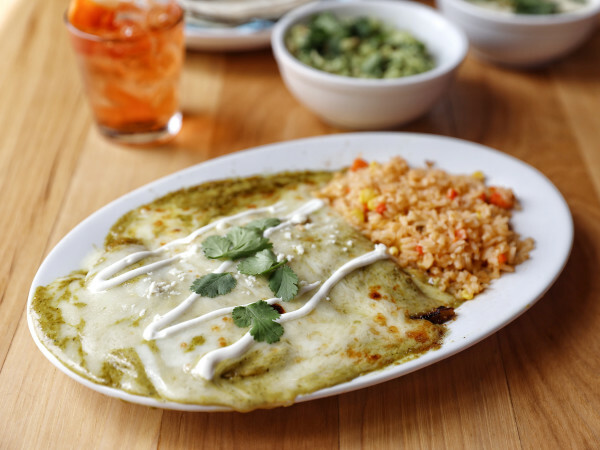 A spokesman for the new ownership says a timetable for the introduction of liquor sales and dinner service at the Tex-Mex joint hasn’t been set. Currently, Cisco’s is open only for breakfast and lunch. Cisco’s went on the market in the spring of 2016 for $3.5 million after owner Clovis Cisneros decided to retire. Six years earlier, Clovis Cisneros, son of the founder, had unsuccessfully sought to sell the property. 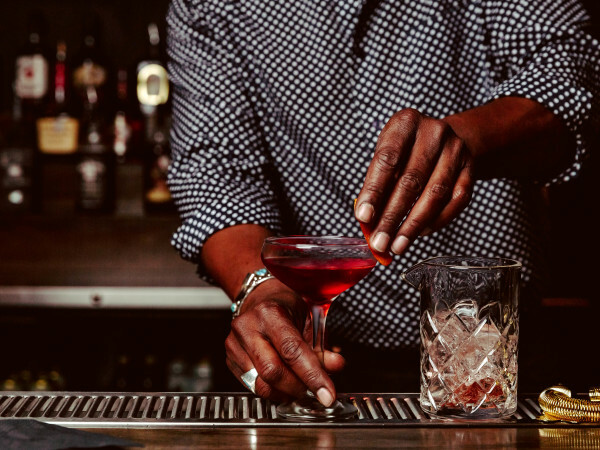 The Eastern, a popular bar, is a tenant in the two-story, 6,600-square-foot building, which dates back to 1914. “This legendary diner ranks with the Broken Spoke and Continental Club as one of Austin’s most iconic institutions, a standing which Preservation Austin acknowledged with a Preservation Merit Award for Stewardship in 2007,” according to the Preservation Austin website. Since opening in 1943, Cisco’s has drawn patrons from all walks of life, including political figures like Lyndon B. Johnson, Bob Bullock, Bill Clements, and Jake “J.J.” Pickle. Clovis Cisneros took over the spot in 1995 following the death of his father. 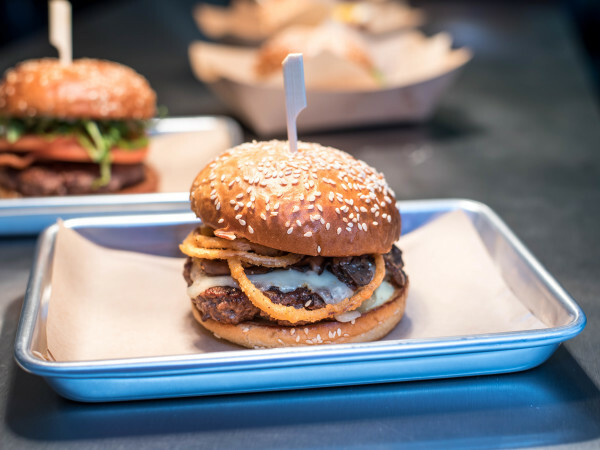 Cisco Cisneros, nicknamed the “Mayor of East Austin,” had put the restaurant on the market in 1994, but he found no takers.